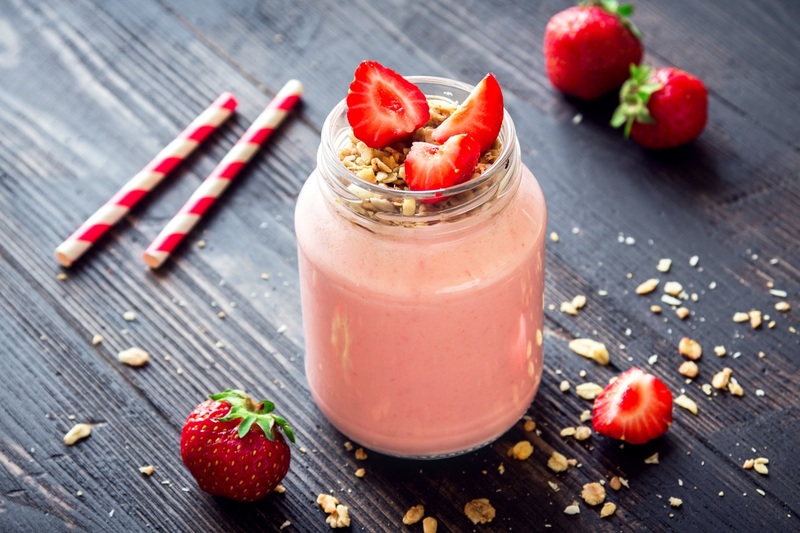 Several years ago, I whipped up this sunbutter and jelly smoothie recipe when I discovered a new dairy-free sunflower seed milk beverage at the store. Unfortunately, that product was unable to gain enough distribution, and it faded away. 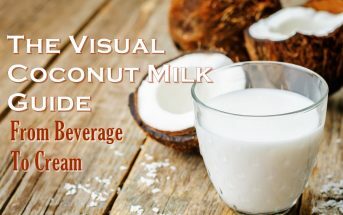 But this wonderful recipe works with any type of dairy-free milk beverage, and has a delicious PB&J vibe. 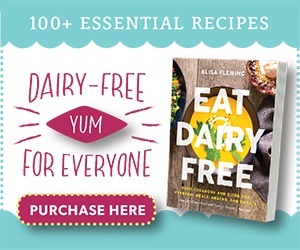 In fact, it’s adapted from the PB&J Smoothie recipe that I created for Eat Dairy Free: Your Essential Cookbook. If you want to stick with the sunflower seed theme, you can whip up a batch of my Simply Seed Mylk. 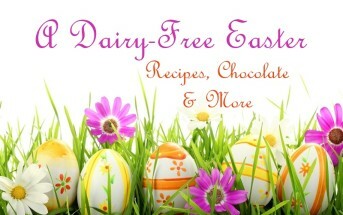 It’s an easy recipe on page 179 in my other book, Go Dairy Free: The Guide and Cookbook 2nd Edition. Either way, the berries and seed butter play off one another for a scrumptious peanut butter and jelly vibe sans bread. I usually enjoy it as a breakfast treat, but you can sweeten it more for a dessert-like afternoon pick-up. I do recommend stocking up on strawberries now, while they are still at their peak of sweetness. When they’re on sale, I typically stock up on strawberries, and then hull, halve, and flash freeze them. 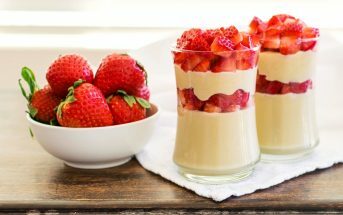 To freeze, place the strawberry halves in a single layer on a silicone mat or sheet lined with parchment paper. Freeze until solid, about 2 hours. Store them in an airtight plastic bag in the freezer. 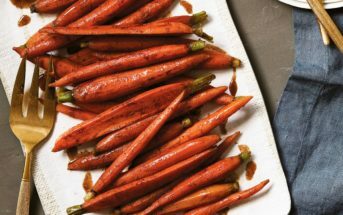 By ingredients, this recipe is dairy-free / non-dairy, egg-free, gluten-free, grain-free, nut-free, peanut-free, soy-free, vegan, plant-based, vegetarian, top food allergy-friendly, and optionally paleo. 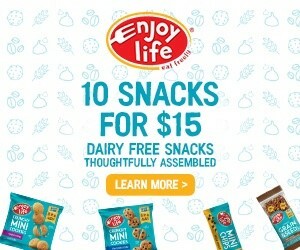 It’s also banana-free! This recipe was inspired by my PB&J Smoothie recipe in Eat Dairy Free: Your Essential Everyday Cookbook. But the two recipes are actually quite different! 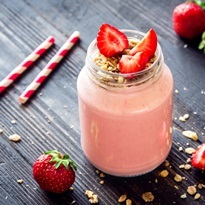 Put the strawberries, ⅔ cup milk beverage, date, seed butter, cinnamon, and salt (if using) in your blender. Process until smooth. Add the remaining ⅓ cup milk beverage and process until smooth. Taste test and add sweetener, if desired. Pour into a glass, and top with nuts, seeds or granola, if desired. Love this smoothie flavor! Such a great afternoon treat for kids and adults! I’ve been loving all things PB&J lately! 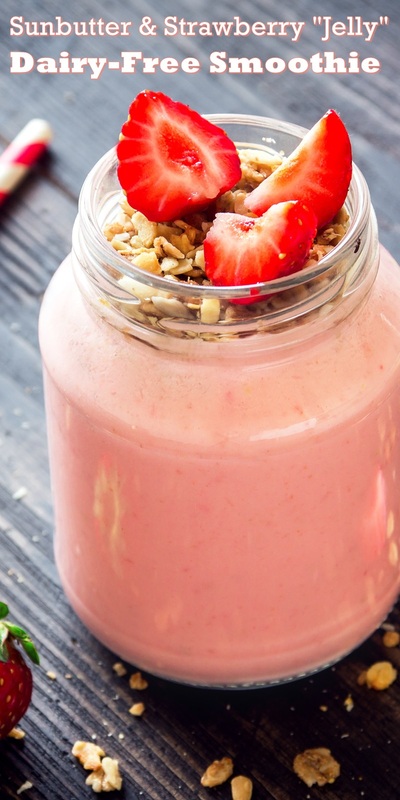 This smoothie sounds like the perfect healthy treat! I’ve been in that mood lately too Kaleigh! This looks sooooo good! I love the classic pb&j flavoring in it. So tasty. Surprised the sunflower milk didn’t take off! Yes, me too! Sunflower seeds are strong, so homemade versions can overwhelm. But that brand was pretty mellow and such a good allergy-friendly option.